Joe Swanson is a consultant with Big Springs Enterprises in Naubinway, in Michigan’s Upper Peninsula. 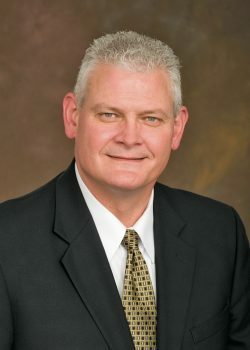 He is a retired District Team Leader for Target Corp. Over the years, he played leadership roles for Target stores in the Indianapolis region, Southwest Ontario, Canada and Southeast Michigan. A graduate of Michigan State University, he was a member of the Target team for more than 25 years. He is a past chair of the MRA board and was first elected to the MRA board in 2001.